Stop imagining the perfect event. 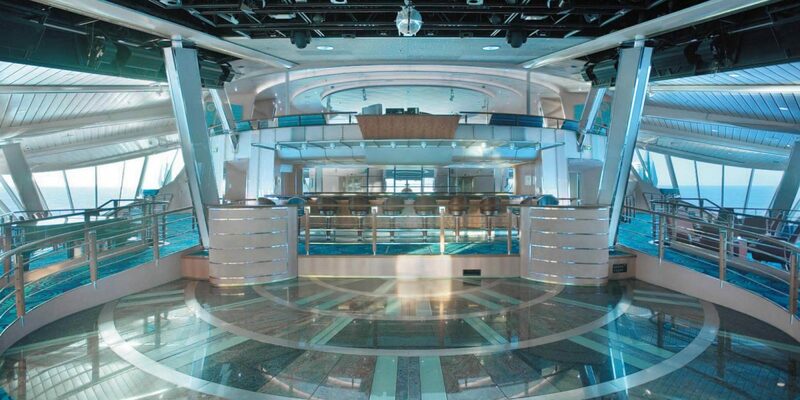 Make your vision a reality with cutting-edge tech, dazzling amenities, and stunning meeting spaces. 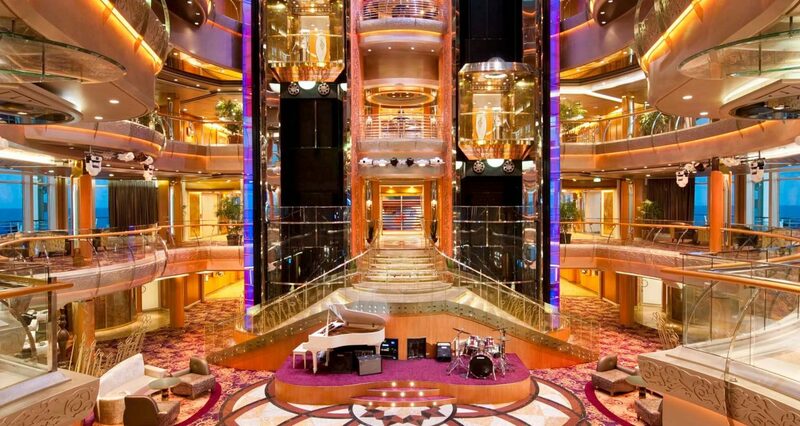 Meet your goals. 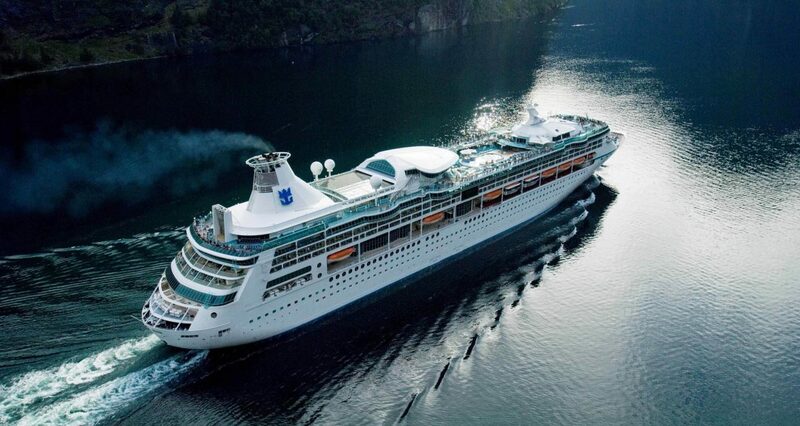 Exceed expectations. 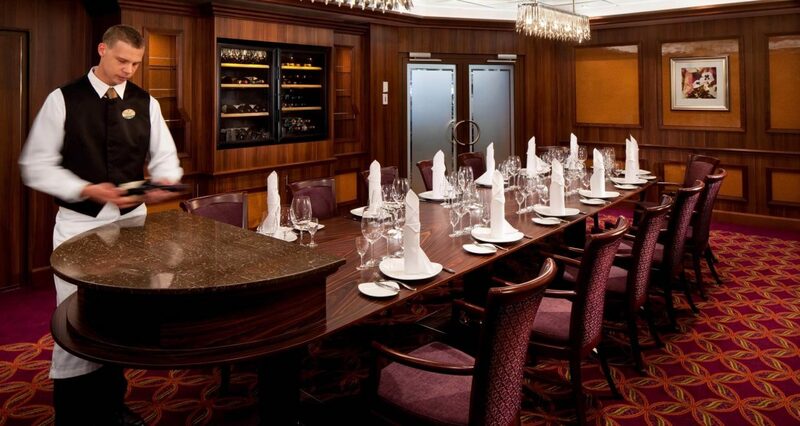 Envision your perfect meeting, incentive, or conference. 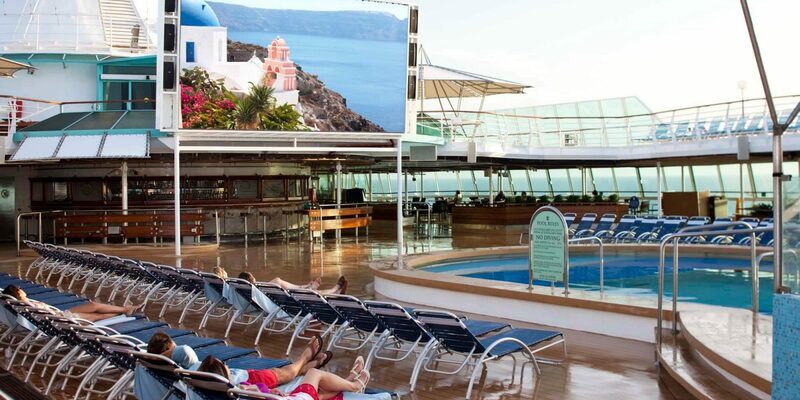 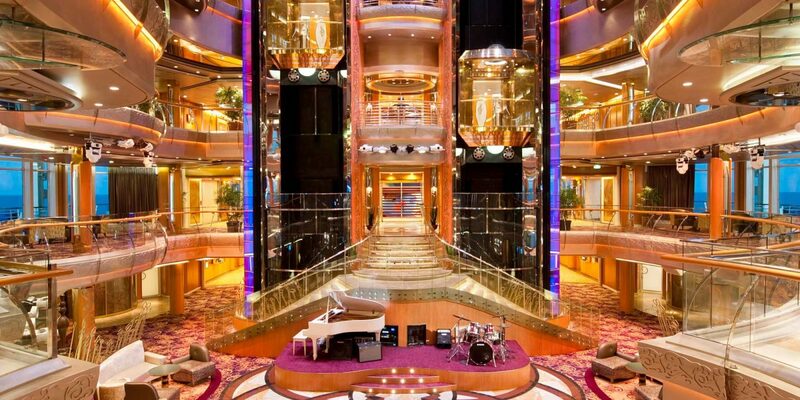 Now make that vision a reality aboard Vision of the Seas! 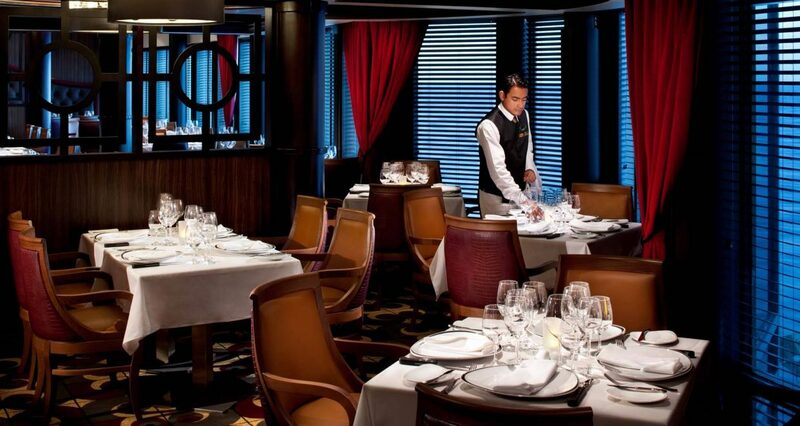 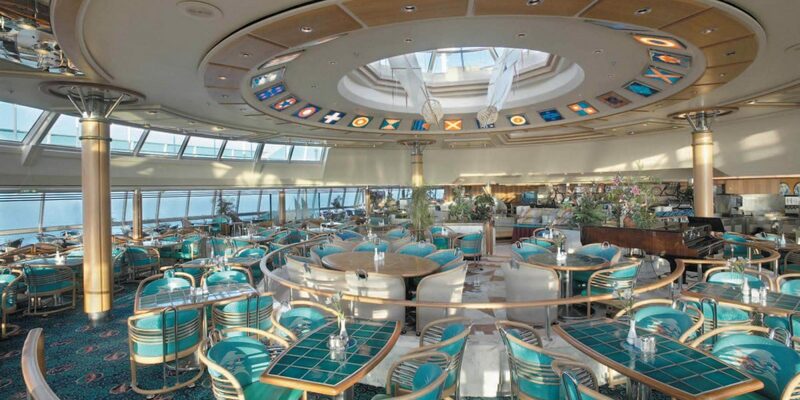 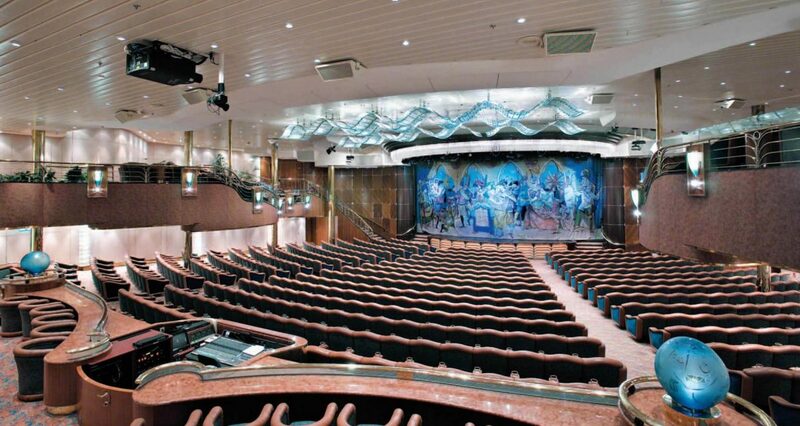 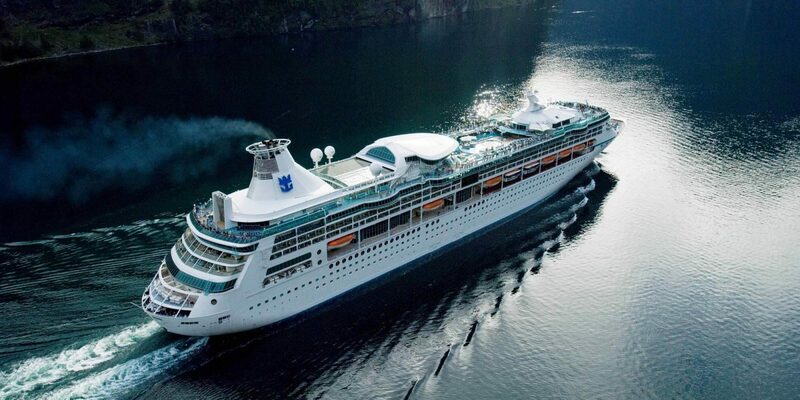 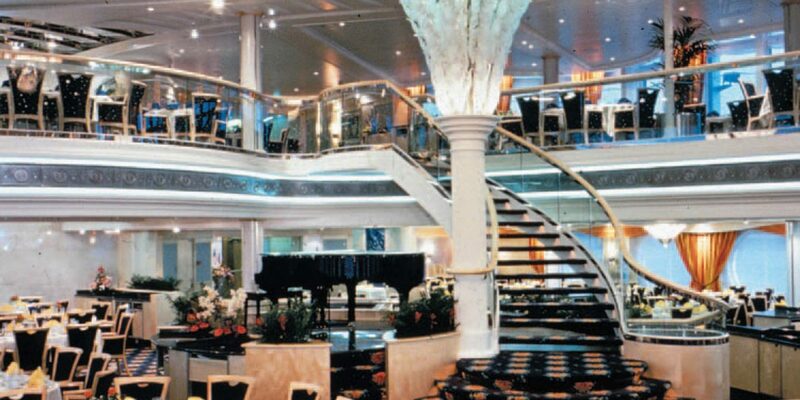 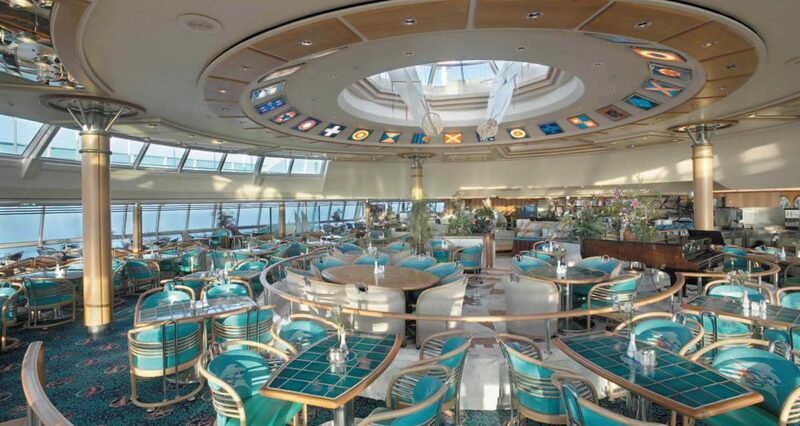 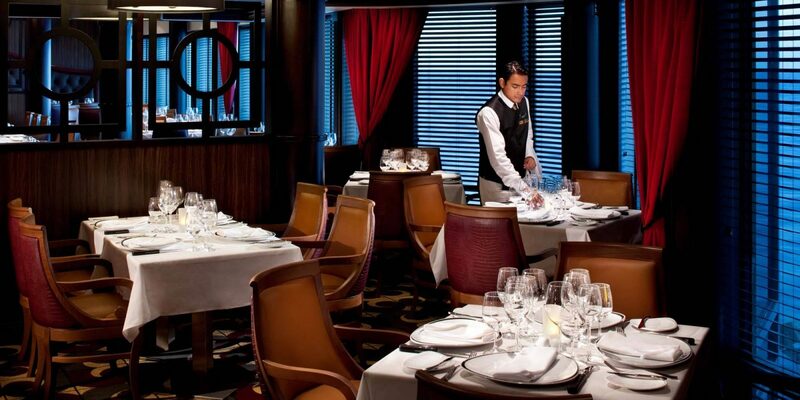 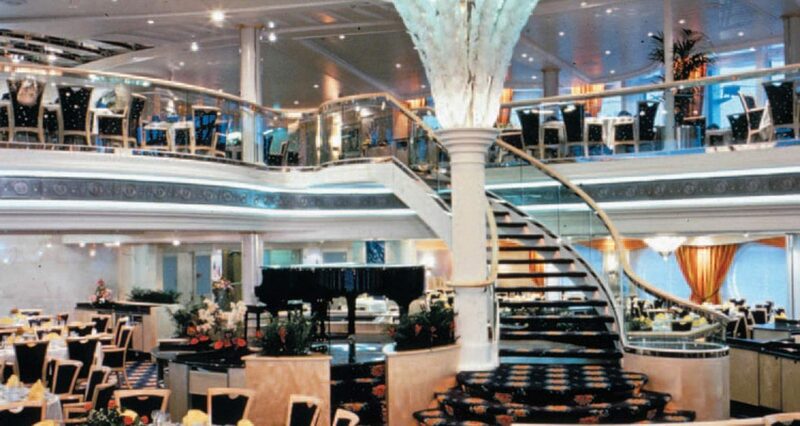 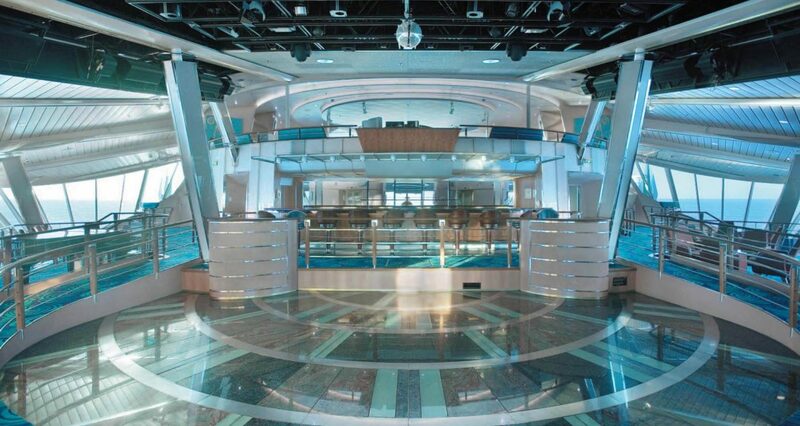 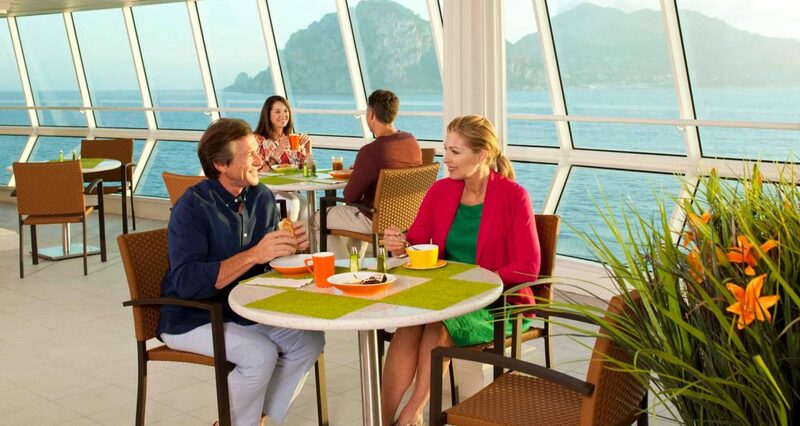 From midair acrobatics in the ship’s six-story main lobby to gourmet dining in four delectable restaurants, plus state-of-the-art conference facilities and meeting spaces, Vision of the Seas is flawlessly equipped to impress each and every guest. 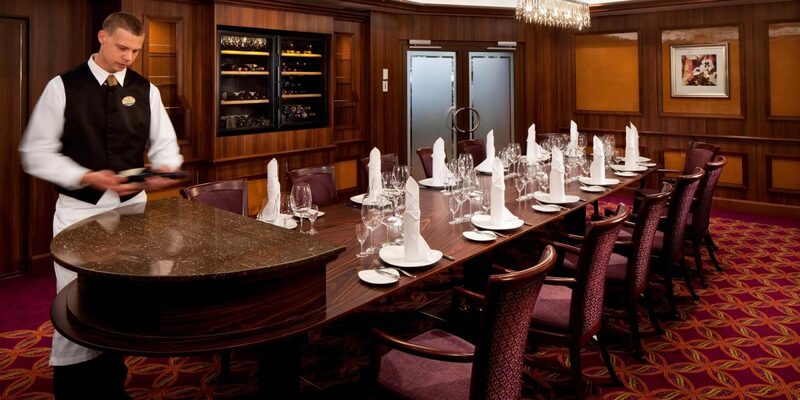 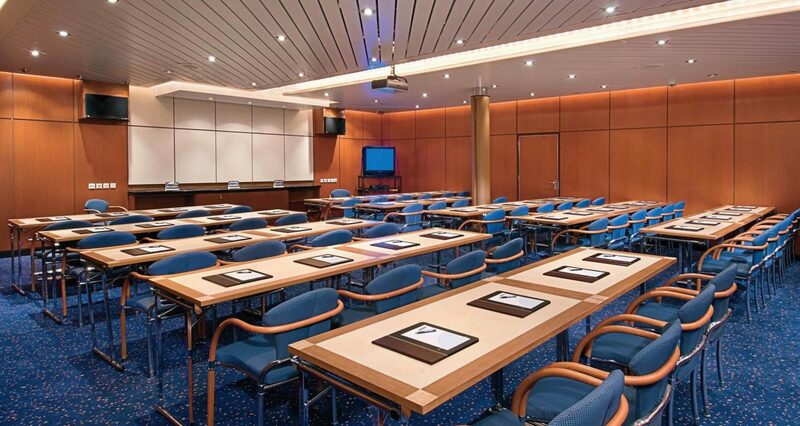 Onboard, you’ll find event spaces in a wide variety of sizes and configurations, all loaded with the latest in technology to ensure your meeting meets its goals – and exceeds expectations. 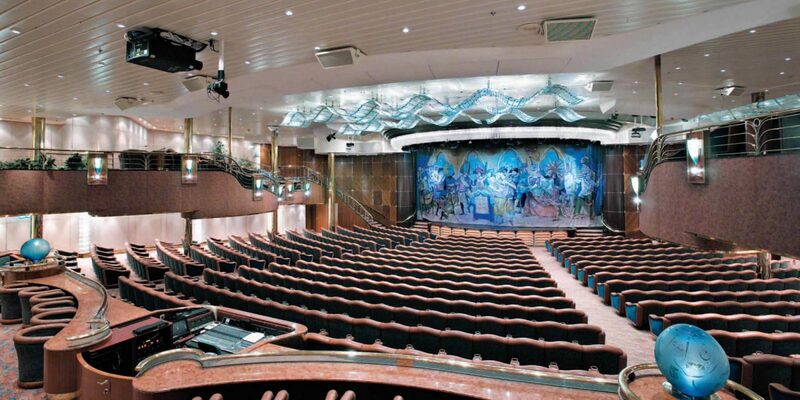 Host small groups in an intimate venue, or wow a larger team in the incredible Masquerade Theatre. 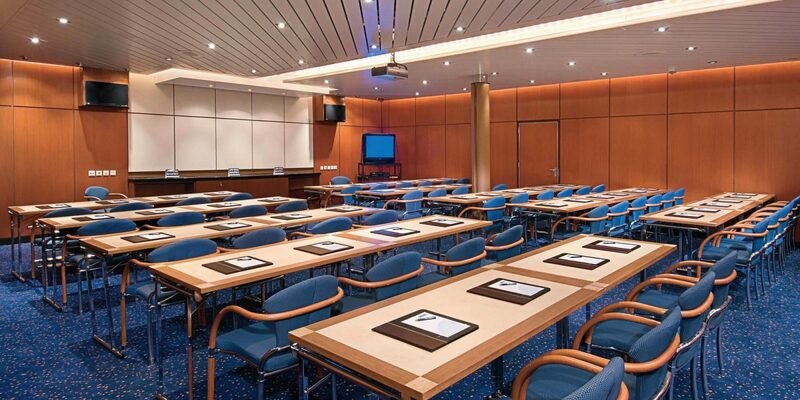 Our meeting spaces all come fully equipped with plasma TVs, LCD projectors, and podiums, speakers, and microphones. 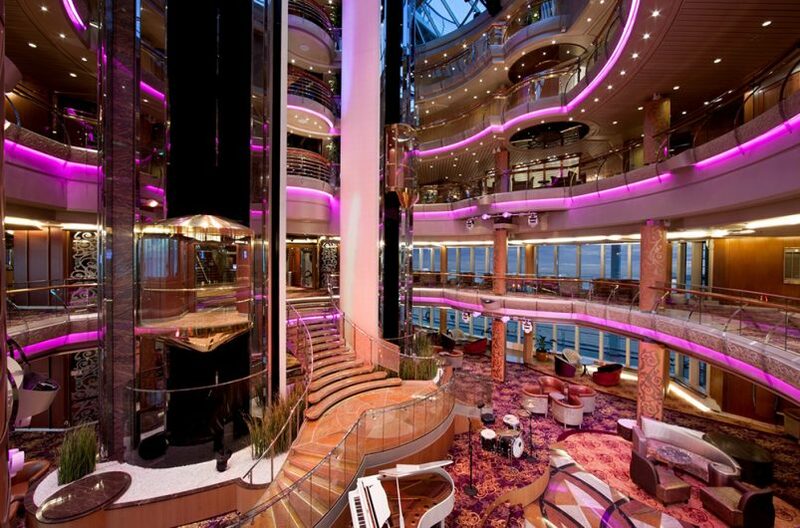 And with WiFi throughout the ship, you’ll always be connected! 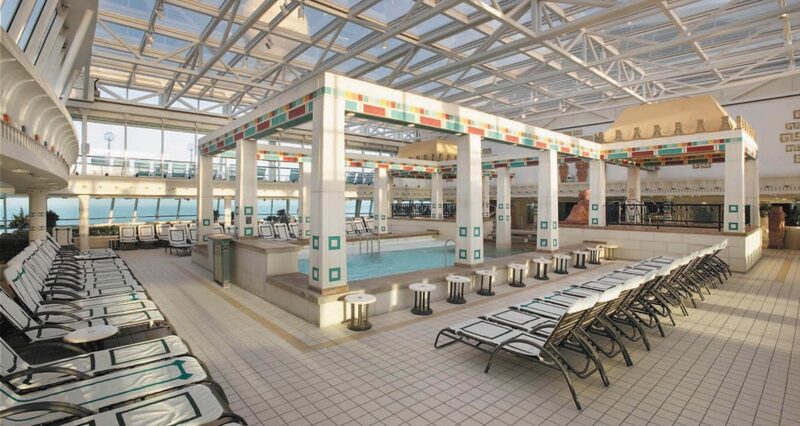 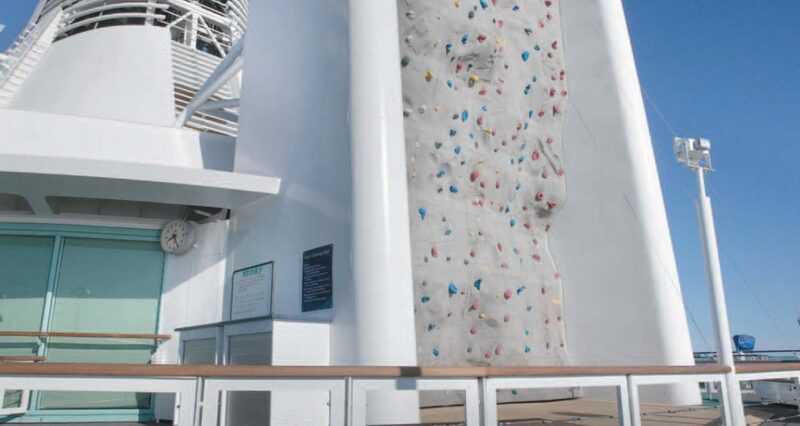 With multiple dining options, pools, a rock climbing wall, and more, your Vision of the Seas voyage will be anything but boring. 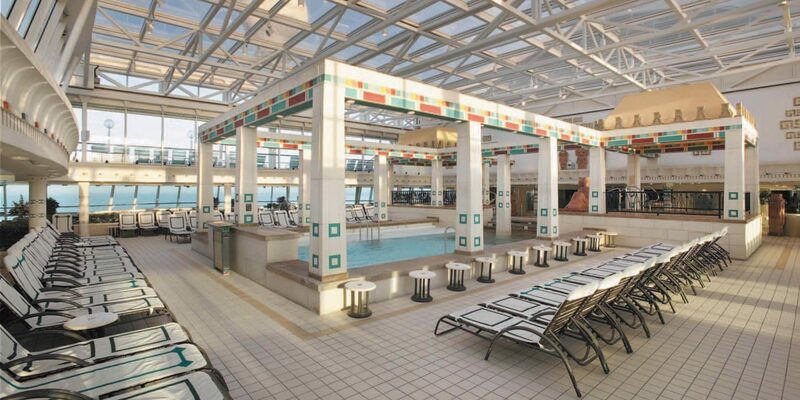 Take the team out for a spectacular meal at one of our specialty restaurants – our buy-out options lets you have the place to yourselves – or just have a blast hanging by the pool. 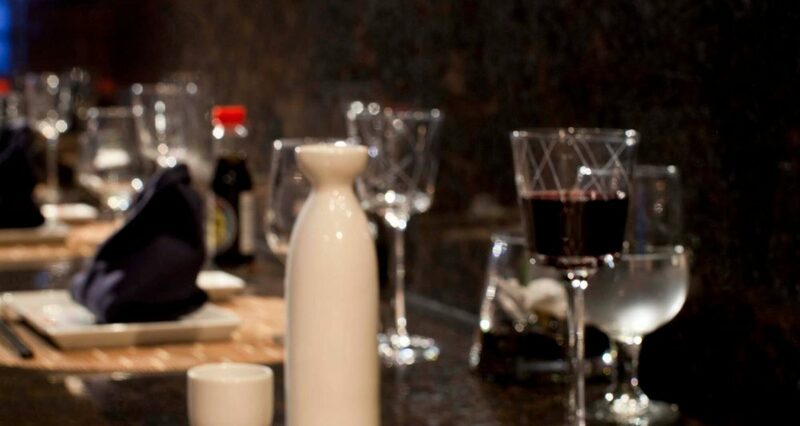 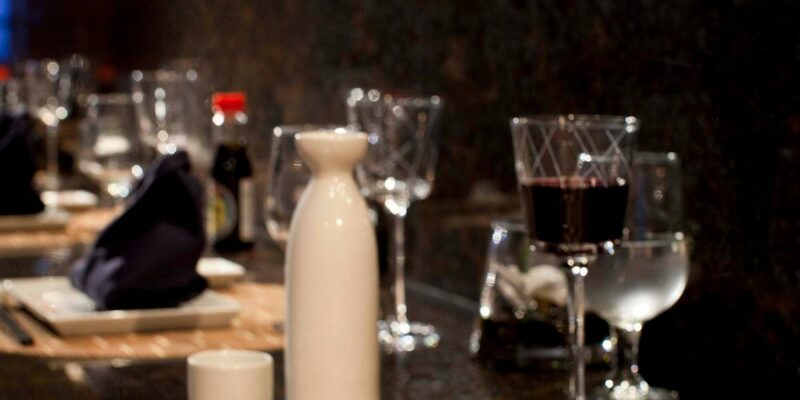 Add in state-of-the-art event facilities and you’ve got a recipe for success.